My little has been surfacing more and more. D brings her out no matter what we are doing. She has been playful, bratty and doesn’t handle disappointment well. She is 10, or so we believe. When D and i spend time together, its so natural, I don’t realize that she has surfaced, but he does. 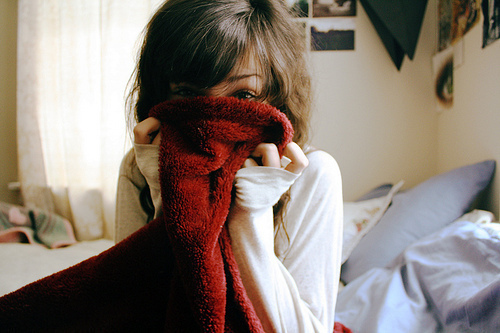 He has commented that my body language changes, my words change and my face changes. It is frustrating to hear this and not be aware of it at all. However I trust D to take care of her. She trusts D to keep her safe to come out. Lately, D has been exploring my little through our conversations. Trying to get me to think about her and what she likes and needs. He wants to know how I feel she should be disciplined (not punished). I have no idea! This is still so new to me and I am trying to embrace it. So I turn to you my dear readers (friends in my book) and ask for your experiences. How does your little respond to discipline? What types work best for you? What doesn’t work? Now I need that blanket to sleep soundly. I tuck it next to me, or behind me, draping its end across my waist (like his arm). I feel its presence behind me and I guess I feel like its D holding me and thus I feel safe to sleep. Even if she is a pretty face, she still finds it necessary to use her brain. She is definitely not someone who will simply blurt out anything and everything that comes to her mind. Instead, she will sit calmly and analyze even the toughest of situations in such a manner that when she is finally prepared to give her opinion, the world is awed by her say. 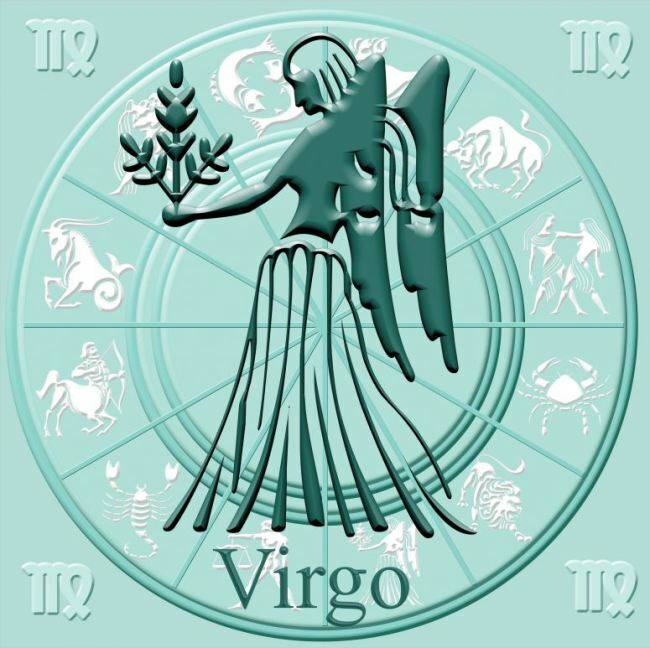 It is also due to this intelligence that a Virgo woman always tends to find success in her endeavors. Without fanfare the contract has been signed. We spent time reading over it, and a planned discussion kept being postponed. This past weekend we sat down asked each other if there was anything they wanted to change, add or delete. Hearing none, it was done. We signed each other’s copies. Then we kissed. It was as simple as that. In spite of the lack of ceremony around it, I have to say that in my pulling this contract together, it is a testament to how much we have discussed what is important to each of us. I was able to add what I’ve heard were his important points and I could add my own. There were no surprises. Clearly our communication is working. (happy little things). 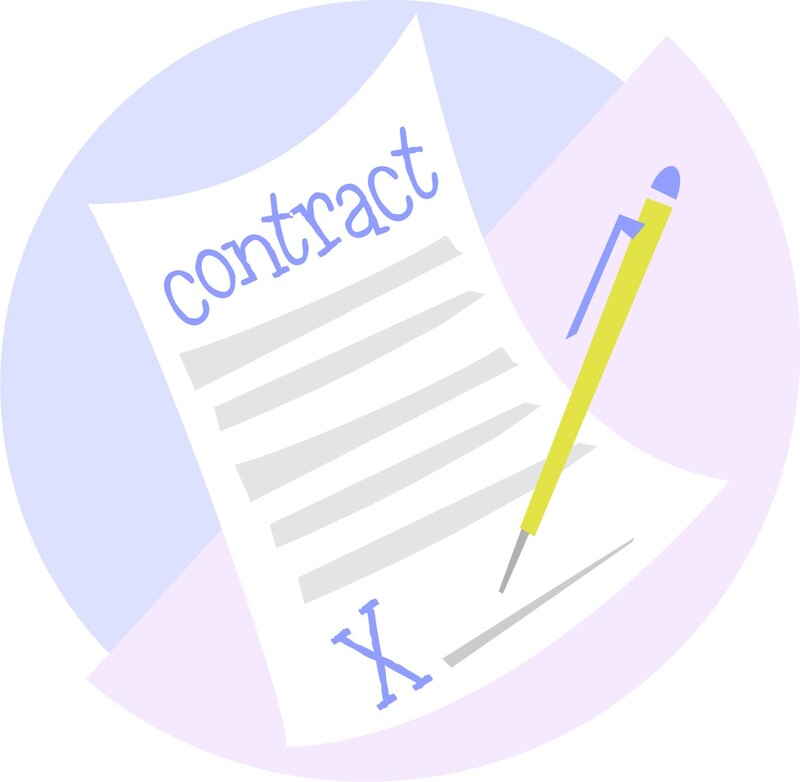 In putting together this particular contract, I did consider many things as I talked about in Writing the Contract however, I wanted the right words, and I wanted to use a format that made sense. So I took a look at what I could find in the blogs here and by searching on Google. I found three or four that various points hit home with me and that’s what I used to shape the contract for D and i. After putting in those points, I went through to edit them to be true to us. I went through a second time to add in our specifics based on our communications. I went through a third time to edit the format. In one example I had looked at they created goals for the term of the contract. I loved this idea and incorporated it post signature as the goals are not part of the definition of our dynamic, more they give us a starting point. I put things for him that I know he wishes to accomplish and that I wish for him to focus on. He did the same for me. So while no fanfare, no cheering, no ribbon cutting ceremonies. D and i have a wonderful Dominance/submissive contract to start us off. This one is termed at 6 months because we are still new to each other and I felt in 6 mos. we may want to make adjustments to it. This forces us to face things at that time.